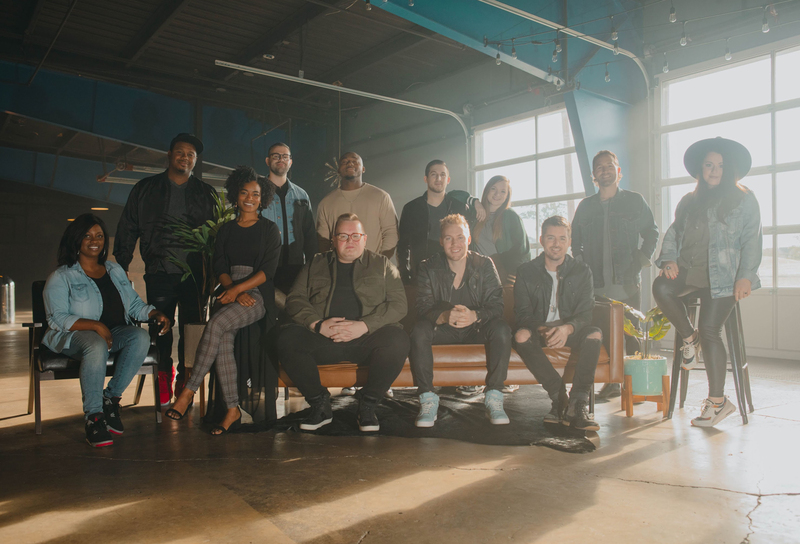 We are a community of singers, musicians, and songwriters who are passionate about serving God’s people through songwriting and leading them into His presence. Our mission to provide space for people to encounter God is more important than the music itself. Our team’s desire is to release fresh sounds that inspire people to draw near to God. We write songs to give people language and an outlet for expressing their heart in worship. Together, we are bringing all people into the life, family, and purpose of God through the gift of music.